People say that our data is “the new oil” but in reality crude oil is, well… crude. It’s not usable in it’s natural state so we refine it, ‘crack’ it and process it to make consumable products for industry and humans. These products damage us and damage our environment. When we consume, we pollute. Our human data is increasingly a reflection of everything that we are as humans; both personally and as a collective human society. Every action we take and purchase we make will soon be digitised. Is “toxic consumerism” really an analogy we want to use to describe ourselves and the lives that we live? Is it the legacy that we want to leave for our children and grandchildren? Unlike crude oil, water creates life. It covers our planet and enables it, and us, to flourish. To make it consumable, we don’t process it, we purify it. We remove pollutants and we remove impurities like salt. Once purified, water holds immense value, it enables life, it’s literally our most vital possession. We humans consume and average of a litre of water a day to survive. We add flavour to it – often organics such as coffee or tea – and combined with other organics it forms the food that we eat, be it meat, fruit, vegetables, bread or rice. Water is a constant in our lives, it is literally 70% of our what makes our bodies and brains. 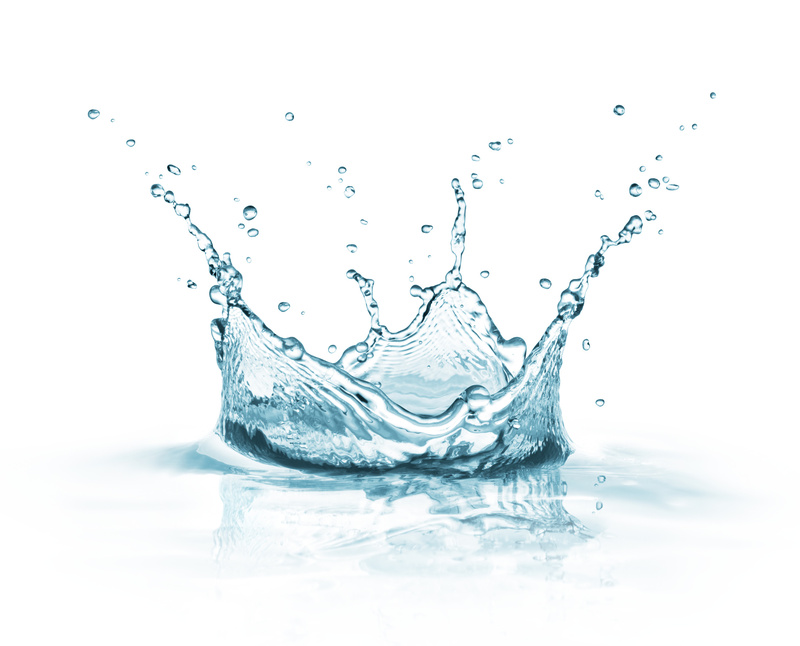 Water is the universal solvent, enabling other chemicals to combine and interact. Likewise with data, because increasingly everything we do is digitised, it’s everywhere. We don’t need to ‘refine’ data to use it. We purify it. We can take raw data and combine it with other data to create insights, meaning and outcomes that enable us to flourish. We look for data points and insights that serve us in the moment with precision. A pacemaker monitors a heart beat and corrects it as required to keep the owner alive. Data is becoming vital. We can purify data to give us what we need for a specific use, and no more. The principles of privacy by design and data minimisation are great example of this. Once purified, our human data has immense value for us and for others around us. Like water, when data is polluted or stagnant it can irritate or even kill, for example if a medical diagnosis is wrong. Of course, the best way to ensure ‘pure water’ is to protect the source – and the source of most data is us – either individually or collectively. Data purity at source is beneficial for us and our entire human data ecology. CitizenMe is about giving you control of your data and a way to keep your data pure. Ready to use and gain value from, as an when you choose.